Pictured (l. to r.) are: Aimee Curtis, Minnesota Power Foundation director; Michael Perala, Minnesota Power director of strategic accounts; Patty Stensland, AEOA Arrowhead RSVP manager; Michelle Larson, Quad City Food Shelf Advisory Board member; Mar… Please register for a free account or log in below to access this content. 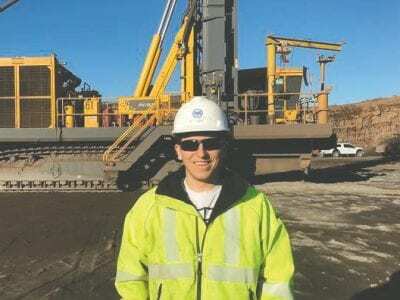 Hayden Taylor is a student in the UMD Iron Range master’s program in engineering. He also works full-time for U.S. Steel. Photo courtesy of UMD.Hayden Taylor works full time at U.S. Steel. “Some days, when I don’t get out of work until late, it’s rea… Please register for a free account or log in below to access this content. Cleveland-Cliffs is close to announcing the resurgence of its Empire Mine near Marquette, MI, Chairman, President and CEO Lourenco Goncalves said in the corporation’s year-end conference call with analysts last week. The mine was idled in August 2016… Please register for a free account or log in below to access this content. 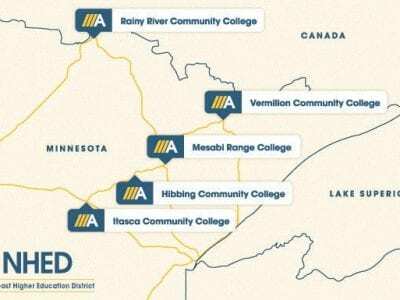 The Minnesota Department of Natural Resources (DNR) earlier announced that it will seek debarment of Indiabased Essar Global and its affiliates from doing business with the State of Minnesota, including holding state mineral leases. The action is in … Please register for a free account or log in below to access this content. 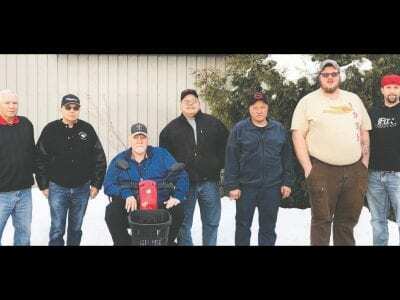 Pictured are (from left) John Luukkonen, Chris Luukkonen, Mike Luukkonen, Rick Luukkonen, Robert Luukkonen, Josh Luukkonen, and Tim Luukkonen, all of whom are or have been members of Local 49. Submitted photo.The Luukkonen family can trace their unio… Please register for a free account or log in below to access this content. 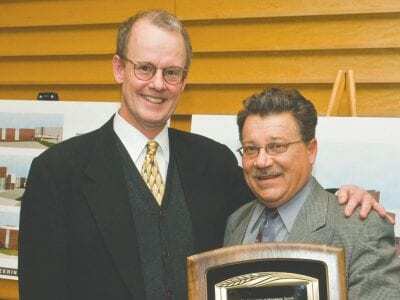 Tom Rukavina received a UMD Distinguished Alumni Award in 2008. Photos courtesy of NRRI.NRRI celebrates the legislative legacy of Tom Rukavina. Reflecting on the legacy of Tom Rukavina, especially his pride in the Natural Resources Research Institute… Please register for a free account or log in below to access this content. 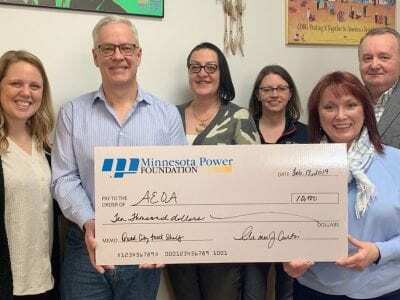 Members of the Iron Mining Association of Minnesota (IMA), a trade association representing Minnesota’s iron mining industry and its supporters, has donated more than $7,000 this year to support local food shelves. This month, the association r… Please register for a free account or log in below to access this content. 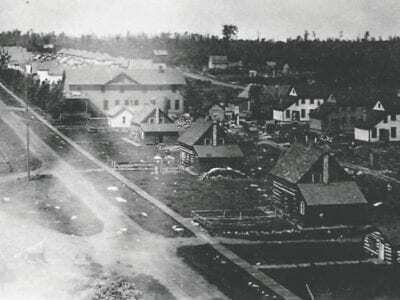 Stevenson Location (Iron Range Research Center; 1994.3423.1). Photos submitted.Hidden away approximately five miles west of Hibbing and three miles north of Keewatin are the remains of an isolated mining town known as Stevenson Location. From 1900 to… Please register for a free account or log in below to access this content. 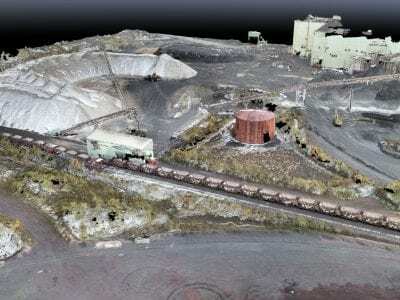 Benchmark Engineering drones were used to evaluate the annual pellet volumes for Cleveland-Cliffs mines, as well as the Arcelor- Mittal Minorca mine in Virginia. Pictured is the ArcelorMittal plant. Submitted photo.It begins with the earth. Of the 92… Please register for a free account or log in below to access this content.